Affiliate marketing using ShareASale.com is one of the viral terms among the present-day bloggers and internet marketers. Bloggers who started blogging more as a passion, want to utilize their internet spaces for making money over it. Moreover, they have a niche set of visitors who can be advertised with some related or interested products. Bloggers can place certain links for the products they want to advertise to their visitors in your web page, visitors can click and see to buy them. 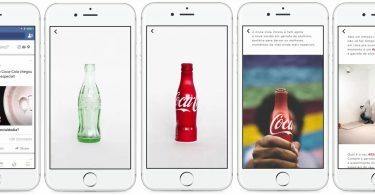 By this,they can earn commission for the product sold through the ad from their page. One of the leading pioneers in this affiliate marketing network is ShareASale.com. Shareasale.com with 16 years of experience, they are now handling 3900 merchants, spanning a wide range of products. What makes them different from others is that they have a fine mix of well-known merchants and small startup merchants as well. They offer unique technological features to monitor the merchants affiliate marketing efforts and the affiliate strategies to make money out of it. Today, websites are creating thousands and thousands of internet spaces which are viewed by millions of viewers all over the world. The affiliate / Website owner is lucky enough to own one of those pages and a set of customary visitors to their page. A Merchant / Retailer is one, searching for online spaces to market their product. So Shareasale connects these two with profitable ways. The merchants will upload their product banners to the Shareasale account with the amount of commission payable for every click of the banner on the affiliate’s page. The Affiliate can choose over the set of links to the merchants product they want to advertise in their own internet space. Shareasale monitors every click and buy of the products from the retailer and provokes the payment amid both sides. Bloggers traditionally make money using google Adsense, it pays really a very little amount as of commission and that cannot even afford the coffee charges of them. So, the other ways that they could make money are through affiliate marketing networks. These networks are for sure better payers than AdSense. Shareasale is one among the top 10 affiliate networks. They have more than 3900 merchants and a wide range of categories, so you can select the product you to promote on your that goes with the concept of your website. Pay per sale and pay per lead both the options are available with it, even some of the merchants are allowing pay 2 tier commission too. Their real-time reporting system will keep you update on the commission’s added on the go. They have a responsive support system, who are ready to help you at any point of time. You can get payment on 20th of every month, but you can only able to deposit it when a minimum of $50 is collected in your account. 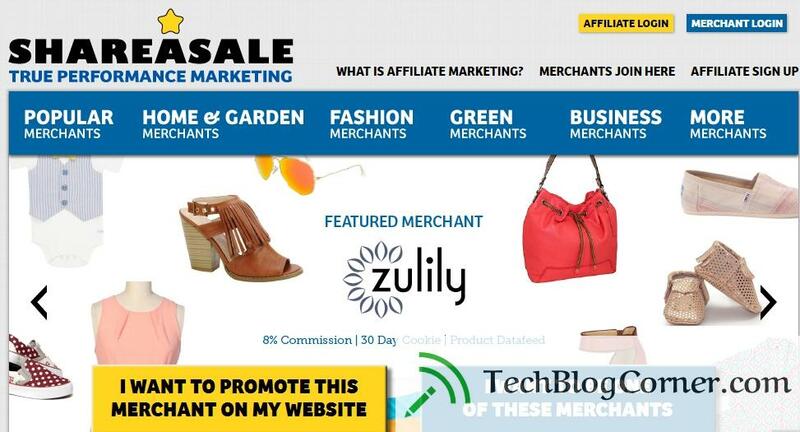 Today’s online merchants / retailers make use of the affiliate marketing concept to expand their marketing options. Bloggers and social media persons help them acquire customers and build sales. Shareasale provides merchants various features to reach their appropriate affiliates, and make them pay only when it works.Find a sponsor for your web site. 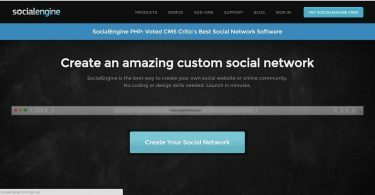 Get paid for your great content on shareasale.com. Their tracking system provide the merchants an immediate notice whenever the banner is clicked from an affiliate site , a sale is made and a commission is generated. The biggest challenge for retailers is making a decision on which affiliate to choose for which product. So Shareasale has a special feature to segment and tag the affiliates. They can be assorted into groups and monitor the trend among these affiliates in groups. Clickstream report allows the merchants to view the recent clicks the consumer made prior to the purchase. This will help merchants to derive on rule-based commission or providing to affiliates. This is a four-week training program which facilitates the merchants in creating a proper program bio , set up an auto-deposit and utilizing tags & rules. Apart from this, they are providing a training webinar , which is a walkthrough session every month discussing the recent topics of the market. This is a report generated by analyzing the key features of the merchants affiliate program using a 10 point program diagnostics. This helps them identify the areas need some attention. In every affiliate marketing network, the affiliate will not be charged any amount to start an account, the merchants will be incurring some cost will going for affiliate marketing. So as in Shareasale , they have a simple up-front pricing structure for merchants. They have to pay a one-time network access fee, that to after finishing all the setup formalities. Then the merchant requires a minimum balance of $100 in their Shareasale account. This amount is used pay the commission for the affiliates. Any amount which is left in your account apart from commissions to be paid can be refunded at the time of closing your account. So totally , the merchants need $650 to get started. The merchant needs to choose a payout rate. The payout rate is the percentage of commission you pay when a sale / lead is made. In turn, it decides your transaction fee. The merchant account should generate a minimum of $25 as fees to Shareasale if not the amount will be charged to the merchant. Provide incredible and valuable affiliate services.